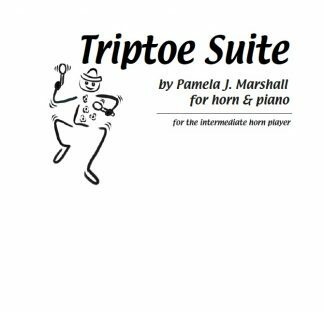 View cart “Triptoe Suite for horn” has been added to your cart. 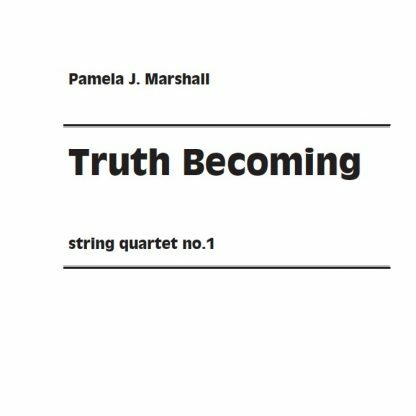 Truth Becoming (Marshall’s string quartet no.1) is based on a poem by May Swenson called “The Process”. 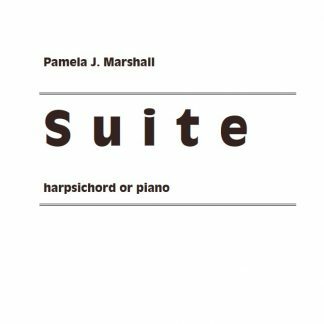 The poem provides the structural underpinnings of the string quartet. 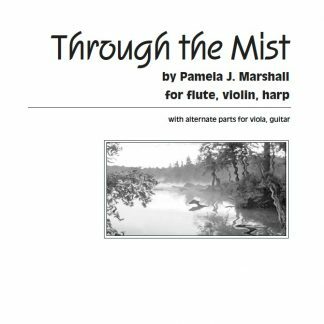 Much of the motivic material came from setting the text of various phrases at significant points in the poem, as if it were a song, then using those melodies, motives, and rhythms as raw material. 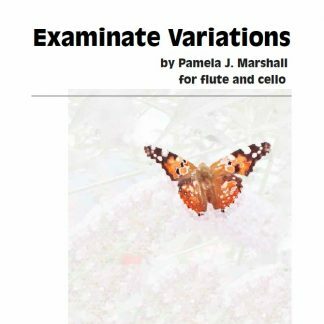 The ideas of each section of the poem are also reflected in each major section of the quartet. 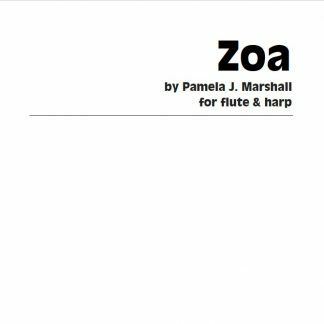 By living with this poem a long time before I wrote the piece, by hearing and refining motives as if I were going to set the text, I feel the quartet music gained an inner consistency of harmonic and motivic gestures that allowed each section to unfold inevitably into the next, just as the poem takes us to a beautiful conclusion. 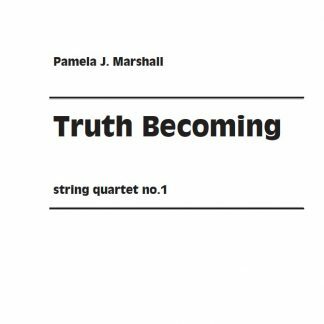 “The Process” is reprinted in the score of Truth Becoming, used with permission of the Literary Estate of May Swenson. It’s a great idea to read the poem at your performance. Marshall wrote Truth Becoming for the Arden String Quartet, who played the premiere in February 2003 on the Just In Time concert series in Massachusetts. 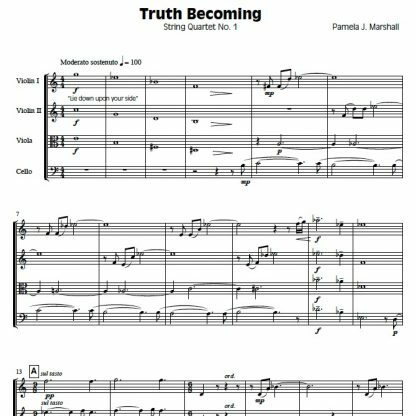 Another performance acknowledgement: South Beach Chamber Ensemble of Miami, directed by Michael Andrews, has played Truth Becoming, several times. Listen to a performance by the South Beach Chamber Ensemble.